Trust the Gravina’s name for your Pella windows! 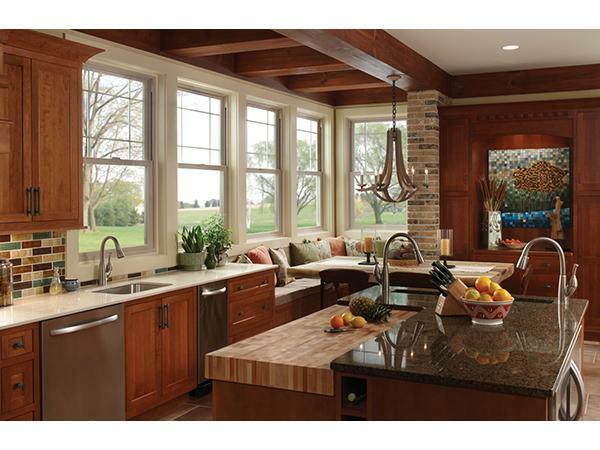 Pella Corporation has a proud 90-year history as a window and door manufacturer. Offering vinyl, fiberglass, and wood options, Gravina’s Windows & Siding can help you choose the perfect Pella windows for your home.